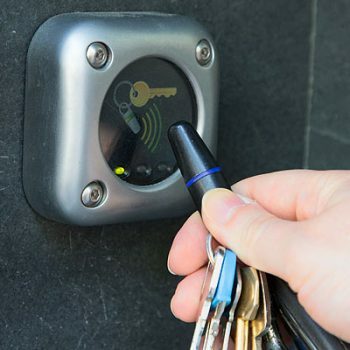 If you are looking for a first class security system installation in Chelsea, look no further than the experts at AAI. 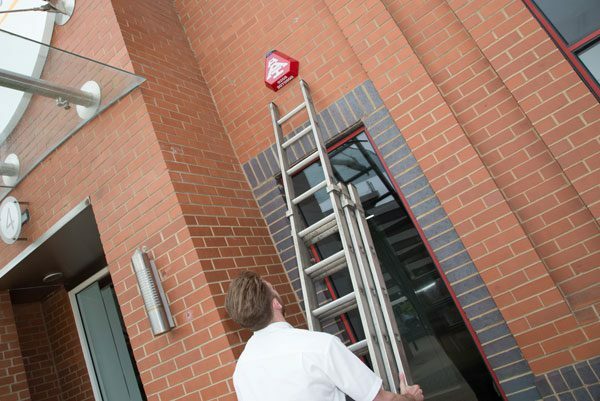 We offer a comprehensive service, specialising in bespoke security systems for both domestic and commercial premises. 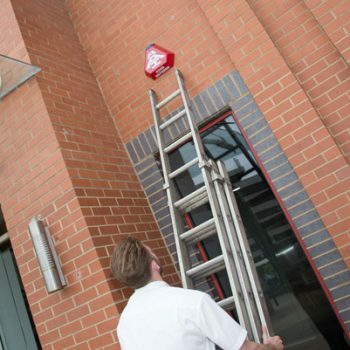 We install burglar alarms, fire alarms, fire extinguishers, door entry systems and CCTV, all of which are designed to keep your property – and everyone within it – protected from intruders and fires. 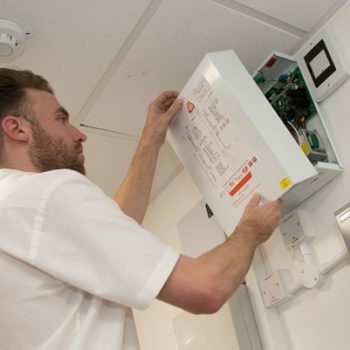 We supply and install both residential intruder alarms and commercial intruder alarms, both of which are offered as wireless or wired units. 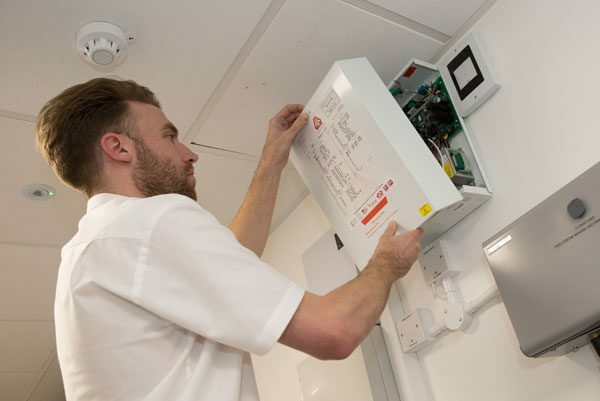 Our dedicated team will tailor an alarm system to your individual requirements – whether you live in a one bedroom flat or own a large, multi-storey factory. 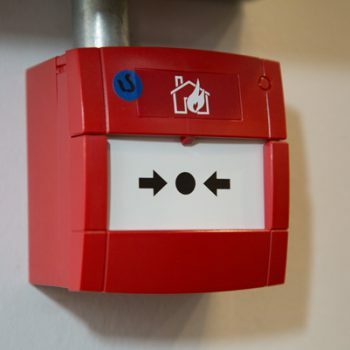 We also supply a wide range of fire safety equipment here at AAI, including fire alarms and fire extinguishers. 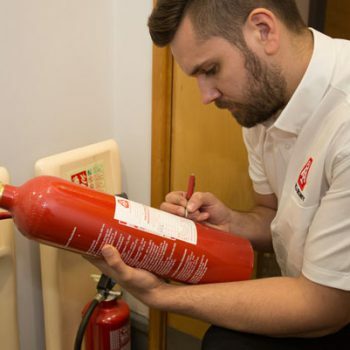 We stock the entire variety of fire extinguishers and our specialists can assist you in selecting the most appropriate solution for your environment. 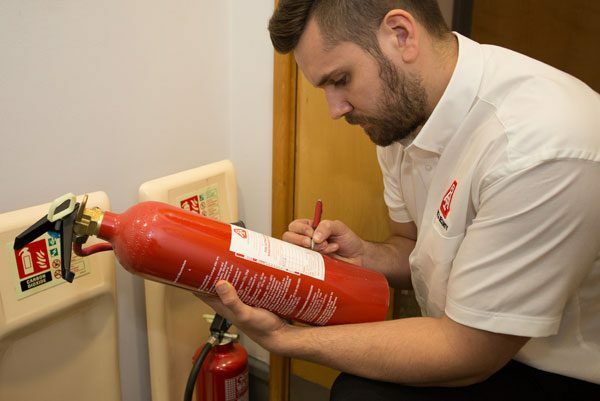 And, as our service is fully accredited, you can be sure that your property will comply with all health and safety guidelines following our assistance. 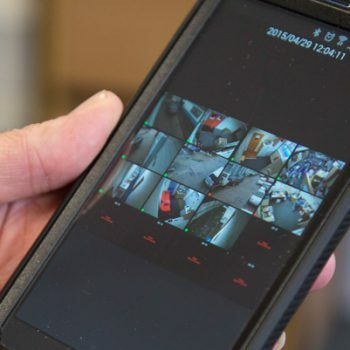 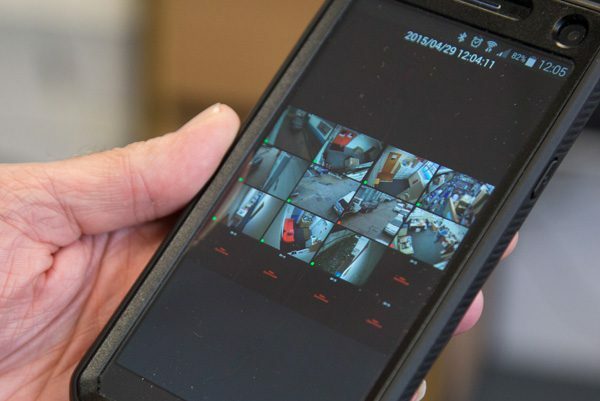 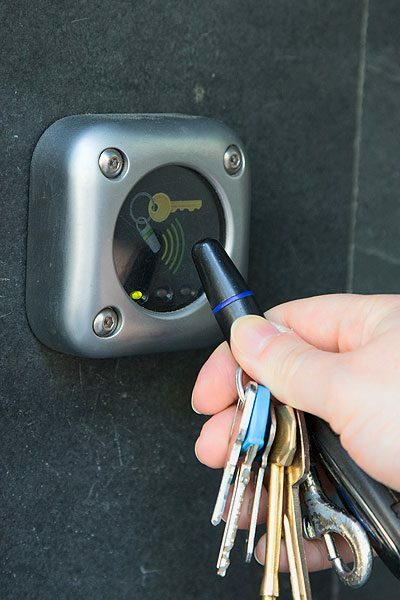 For more information on any of our security systems, and to arrange a consultation wherever you are in Chelsea or the wider London area, give us a call at AAI today on 020 7887 2073. 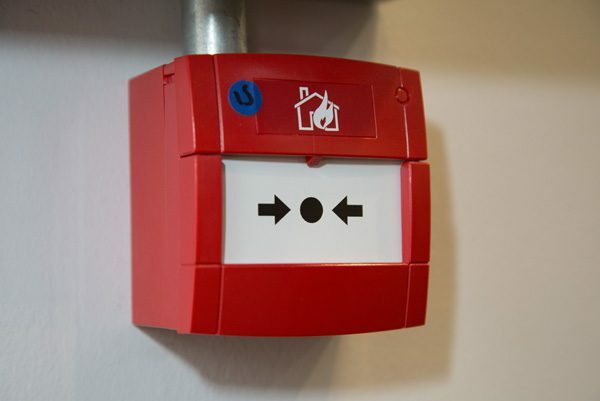 Call 020 7887 2073 to discuss your security or fire safety needs with our friendly team. 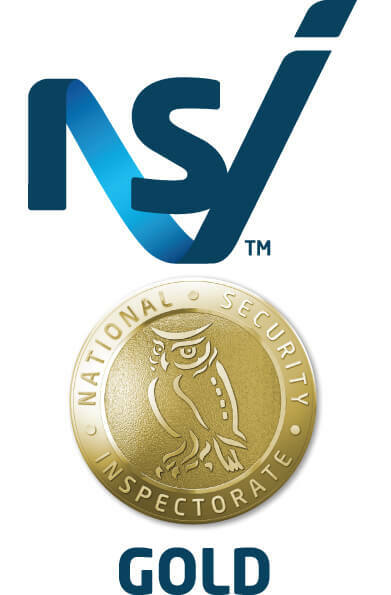 AAI Security Systems is a registered company in England.